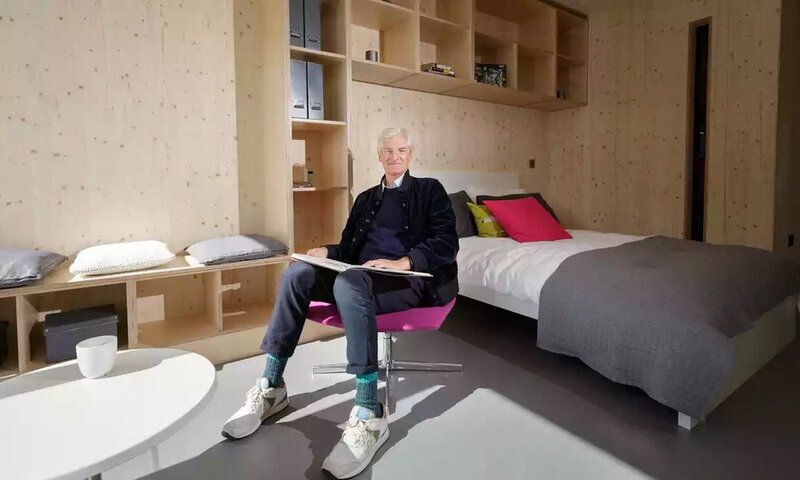 We are delighted to be manufacturing the inspiring Dyson student village, designed by Wilkinson Eyre what an amazing setting for future engineers to study. We recently delivered the prototype, the first of 78 pods to be manufactured. The Woodlands Workspace and Hub is currently the smallest live project we have in the factory. At just over 40 square meters, the Hub is constructed using Cross Laminated Timber which is exposed internally. The façade is clad in triangular Fibre Cement Panels with a corrugated appearance which will make the Hub stand out within its surroundings. The Hub was designed by Bruce Newlands, director of award winning and Glasgow based Practice KRAFT Architecture. Carbon Dynamic were approached to Manufacture the Hub using our DfMA strategy. 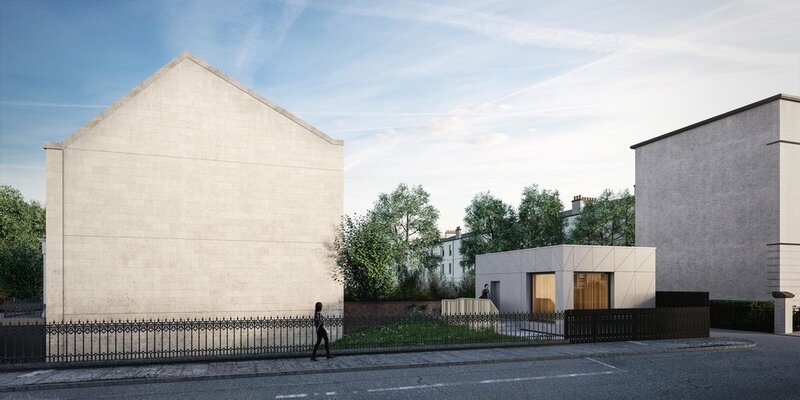 It was designed for the Woodlands Community Development Trust which is a registered charity concerned with the long term regeneration of Woodlands area in Glasgow. The Hub will be used as a workspace as part of the Woodlands Community Garden. The project is expected to be delivered onsite mid-March 2017.